Gerry Cottle has been in the exciting, glitz and glamour of the circus for over 50 years. His exemplary reputation as a Circus Master is world-renowned, having brought the most influential line-ups and exhilarating entertainment from all parts of the globe to perform under one big top. His well-established family extravaganza now travels the South West in his tip-up tiered theatre style round top seating up to 850. The famous Gerry Cottle’s ‘The Magic Circus’ is on the road again for the 2017 South West Tour. The grand launch unfolded on the Bay at Torquay Seafront with massive enthusiasm and support from the start. The next location must be the shortest distance between grounds the circus has ever travelled making the move to the seafront on Paignton to entertain their next crowd of spectators and generating an even larger avid following. As the season changes so does the location with their arrival in Plymouth Central Park from 1st – 28th September. The wet and traitorous down-pour has welcomed an unwavering flock of supporter. Due to be performing next in Exeter 28th – 1st October, they underwent a thorough assessment of the safety of the grounds following adverse weather conditions, finding it was unsafe for the circus tent to be securely assembled. In the true spirit of showman, however the performers are ensuring that the show must go on and have added eight more unmissable events in Plymouth. 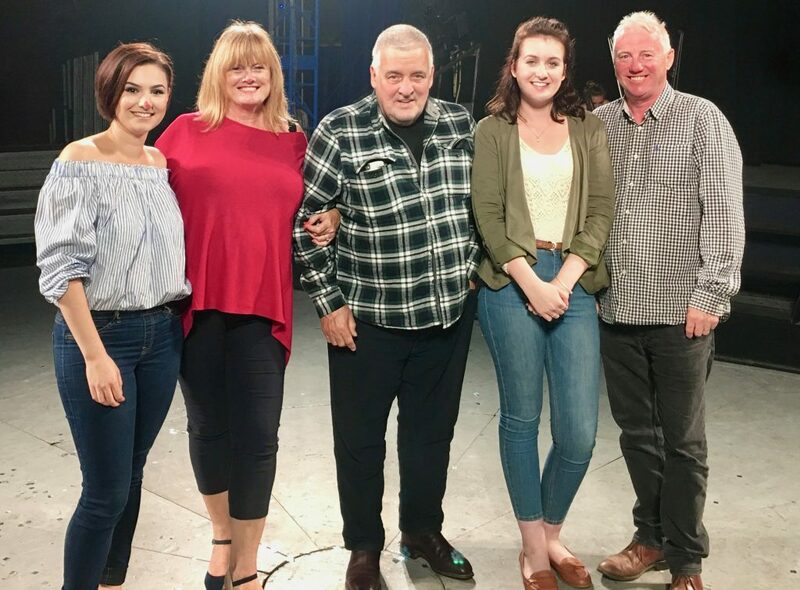 With the support of Plymouth City Council Gerry Cottle’s ‘The Magic Circus’ have been able to extend their license at Central Park for an extra four days: 28th September – 1st October. In addition, as an act of goodwill anyone who pre-booked tickets will be fully refunded and offered 50% discount to witness the extravagant and magical sceptical in Plymouth. This travelling, awe-inspiring troupe of entertainers are hoping for a smooth and grand finale in Taunton 4th – 8th October and Shepton Mallet 11th – 15th October. GKPR where employed to help raise the profile and brand of ‘The Magic Circus’ and the all-female illusionists MAGiQUE. Promote all Tour Dates in the South West Region of Devon and Somerset and represent this production as being a very modern and different family show with young talents to inspire the younger generation. GKPR used their expert knowledge of key local media and publications to generate interest in this unique campaign and ensure free editorial for each region. Even accumulating more than one publication in printed and digital media. By liaising with the Business editor of The Herald GKPR secured three news stories to be published. First on the history of Gerry Cottle’s Circus, then by setting up a telephone interview with Gerry Cottle himself to get the inside scoop on this modern and very different family show, and finally giving the Business Editor complimentary tickets to go and view the show to create a review and promote the Plymouth Tour further. To ensure the interest and longevity of this campaign GKPR provided exclusive coverage, provided background information and knowledge into the life of this well-known circus family. Even going to view the show to enable a full understanding of what they are promoting. The campaign has so far achieved coverage in: Devon Live News, Western Morning News, The Plymouth Daily, Herald Express, Devon Life, Express & Echo and Exeter Living. Following the change in tour dates, GKPR created a statement to send the Exeter press that had already issued press to promote the Exeter Tour for Gerry Cottle to further promote the extra tour dates in Plymouth and as damage limitation. GKPR utilised their own marketing tools by additionally posting articles and press releases for The Magic Circus on social media and GKPR website.